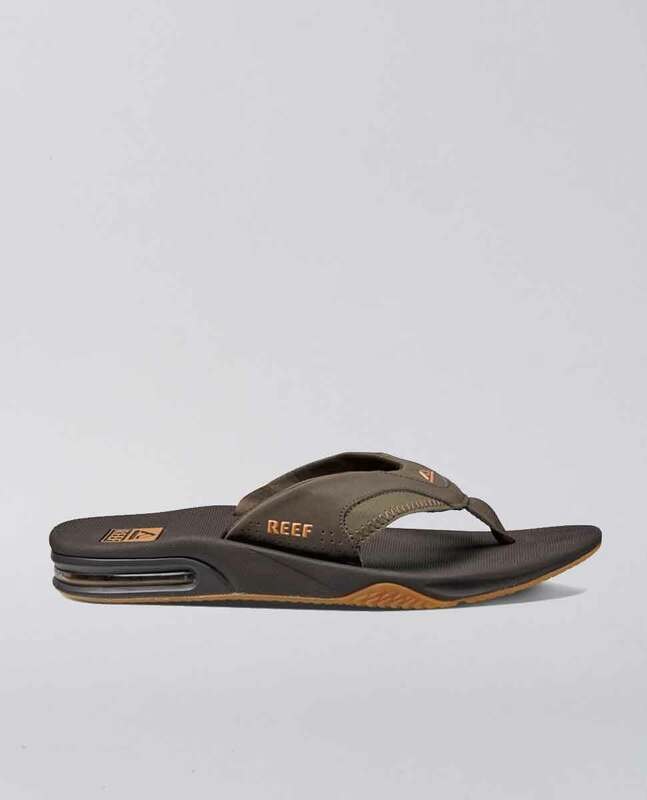 The sandal of our favourite surfer and all-round top bloke Mick Fanning. 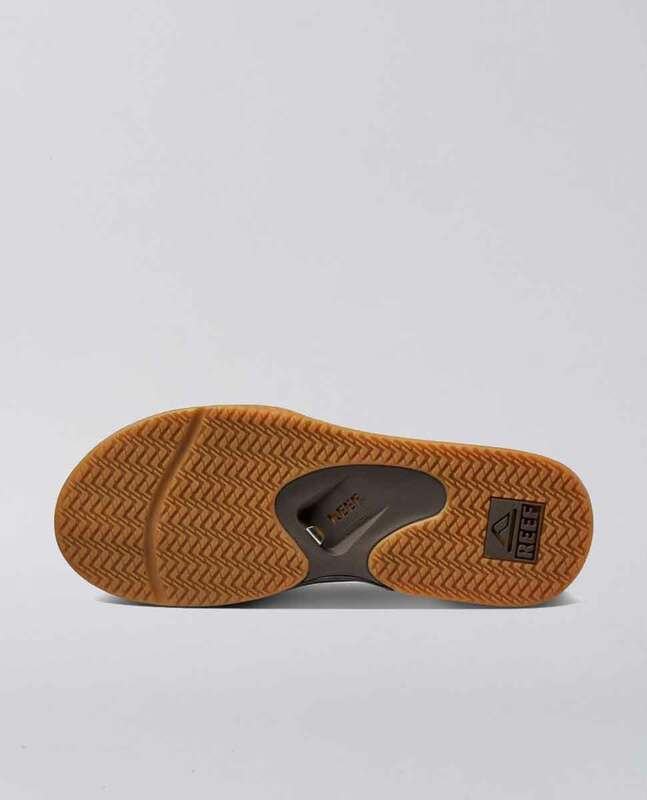 It's complete with 360 degree heel airbag and, you guessed it, a built-in bottle opener to the heel - now where's that coldie? 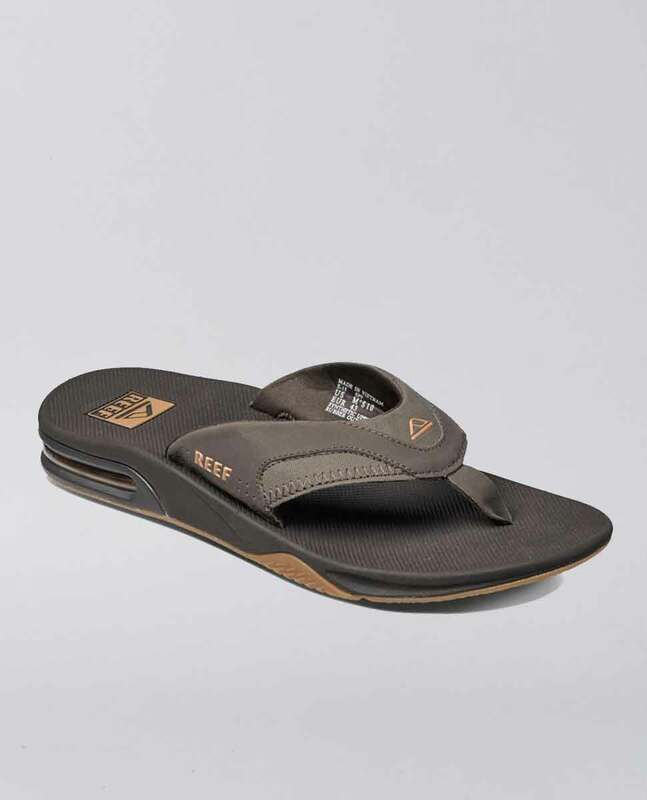 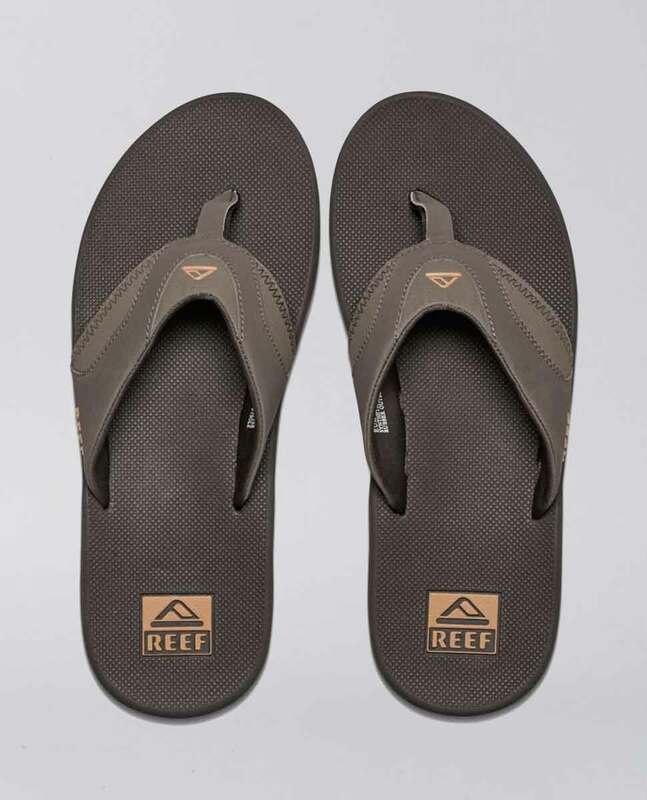 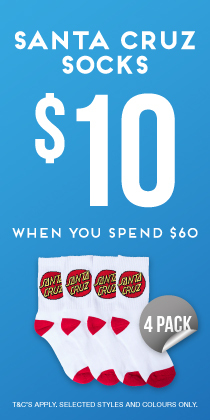 The sandal of legendary three-time world champion Mick Fanning, this ultimate athletic sandal features an in-built bottle opener with anatomical arch support and full 360-degree heel airbag.